Are you currently on the market for an expansion at your property? Have you been trying to figure out which team of local contractors is known for creating the most dynamic house extensions Newham has ever had available? Your quest is over now that you have landed at Firtree Building Services. Reach out to us today on our Freephone line 0800 270 7764 or the mobile number 07957 574 604 to discuss your requirements further with a team member. Does it feel like you have run out of space at your property? Have you been trying to figure out a way to have more available room that doesn’t involve the extremely stressful process of moving your entire family into a new property? 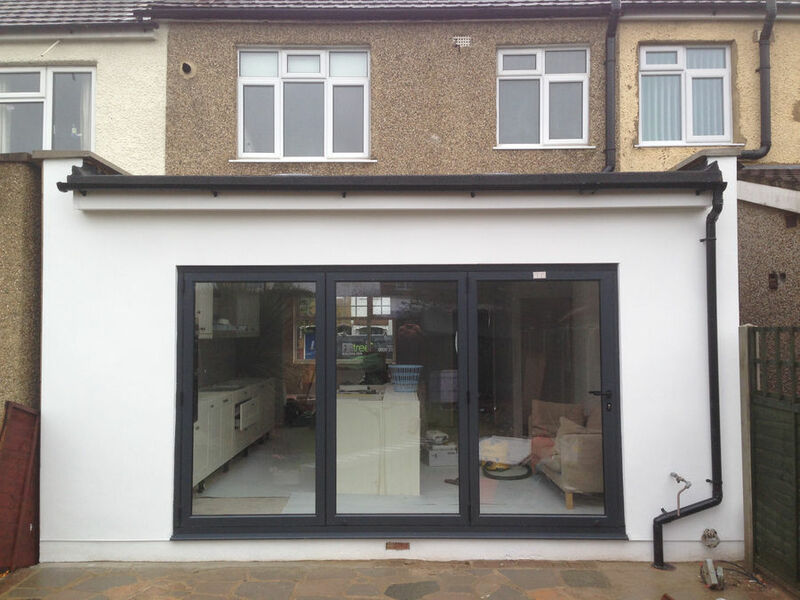 This makes you an ideal candidate for one of our house extensions in Newham that will transform your living space in ways you never thought possible before. 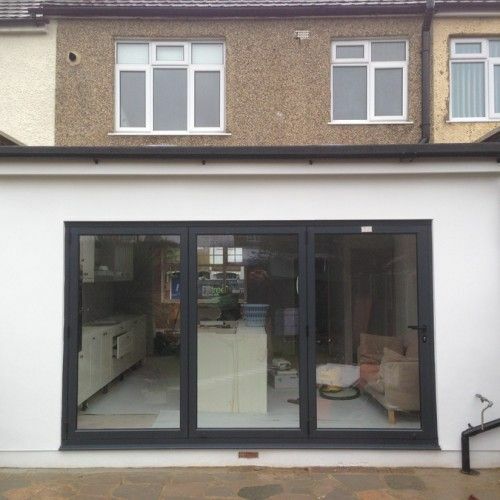 House extensions Newham are an especially popular choice for families with young children. As the kids grow and require more space, it can feel like the available room in your home gets smaller by the day. 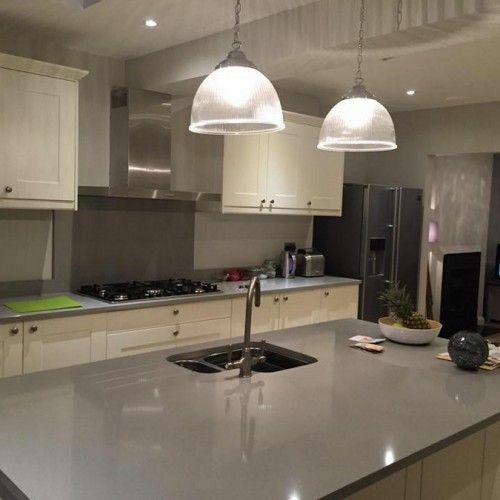 This is where Firtree Building Services comes in to help by creating a bespoke design that will be tailored to the specific needs of you and your family. You can rest assured knowing that our team members will only use the highest quality source materials available on the market. We will never cut corners when it comes to sourcing the best of the best. 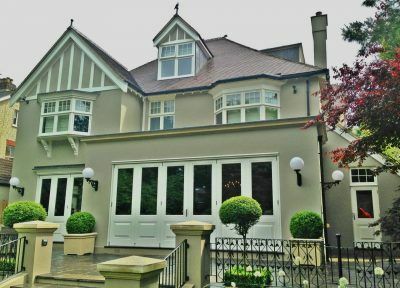 All Newham house extensions that we put our name on will be of the highest quality, created to match exactly what you need and will fit seamlessly with what’s already there. A picture is worth more than a thousand words, which is why we regularly update our virtual gallery. We are confident that browsing through these images will give your further inspiration for your own project. You will never have to ask: “Who creates the best house extensions Newham loves?” again. Our commitment to fantastic services and insight into the trade puts us far above any other company offering Newham house extensions. We will never consider a project to be completed until the client is 100% happy with has been carried out, so you know you can rely on us. Based on the information above, it should now be clear to see why Firtree Building Services is the ultimate choice for anyone looking to benefit from a full house extensions Newham service. Get in touch with our team at any time using one of the contact methods below for an informal chat and a free quote – no strings attached! 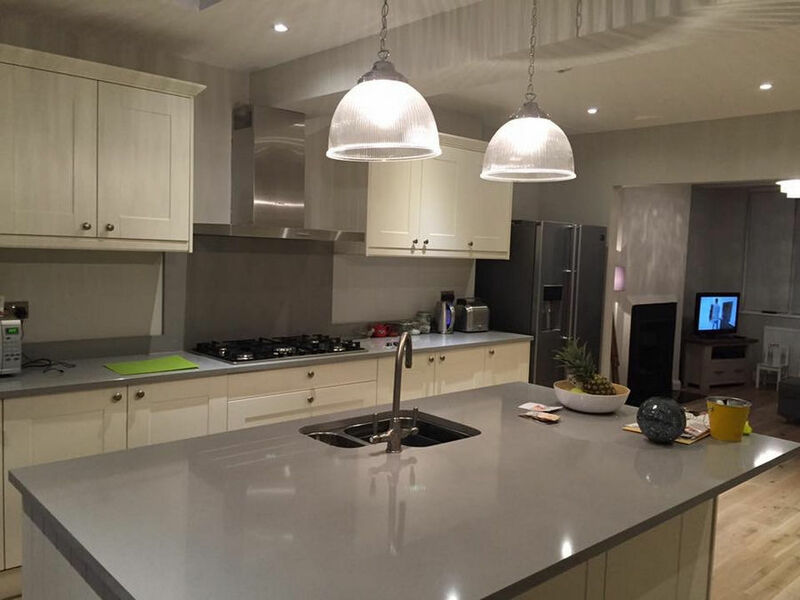 If you have now been freed from any doubt about Firtree Building Services being the top option when it comes to high-quality house extensions in Newham, then get in contact at your earliest convenience to book! You are more than welcome to call us any time on 0800 270 7764 or the mobile number 07957 574 604. We can also be reached via e-mail at info@firtreebuild.co.uk or through our online request form.